The first and only surfing app designed to "Keep the Surfer Healthy and Safe"
The first and only surfing app designed to "Keep the Surfer Healthy and Safe". 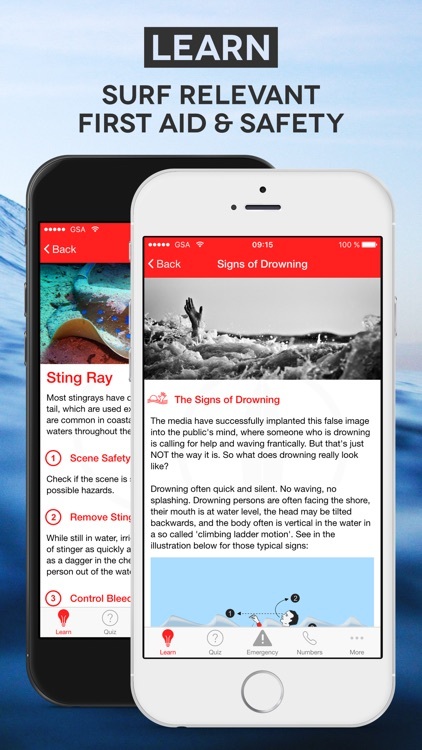 The Surf First Aid app was developed to help surfers and watersports enthusiasts keep themselves and others healthy and safe. 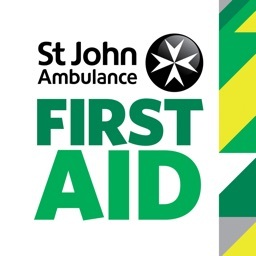 We believe that nobody should die in conditions where first aid could have been the difference between life and death. 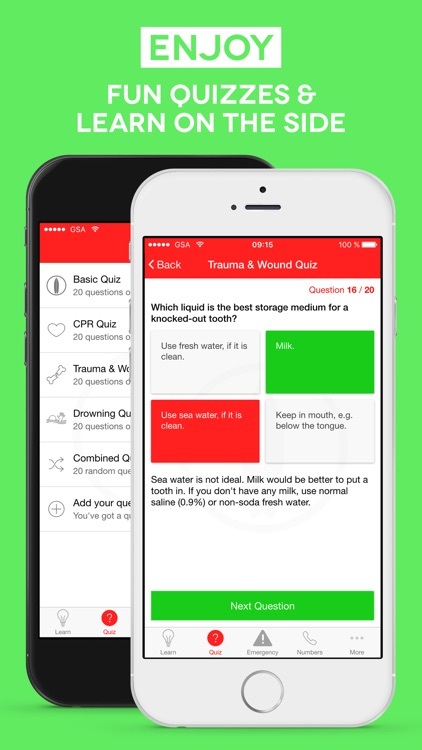 The app gives you the possibility to learn about different aspects of surf-relevant first aid, take an entertaining and informative quiz to test and further improve your knowledge, and provide rapid access to local emergency numbers around the globe for the travelling surfer. 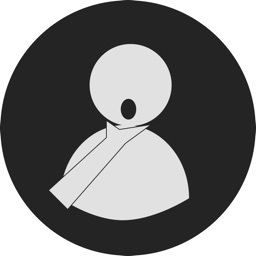 We want to build a strong global community of surfing first responders. 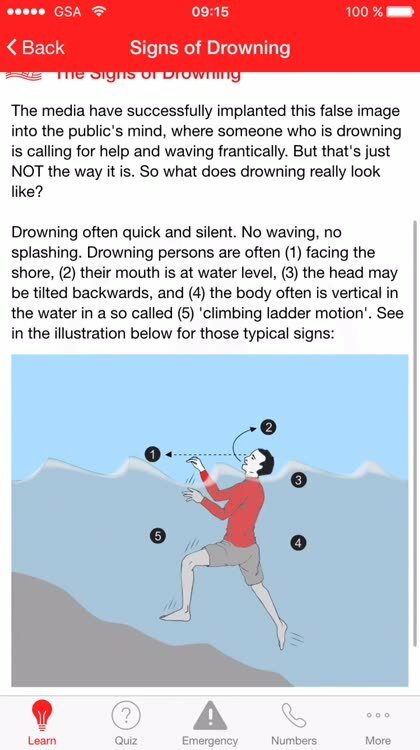 • Learn - About surf-relevant first aid & safety, ranging from topics like simple CPR basics and drowning prevention, to marine bites & stings as well as resuscitation. 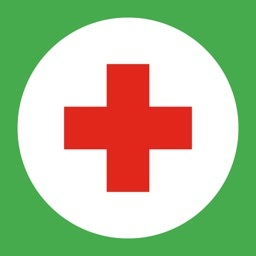 • Quizzes - Take a quiz (5 different categories). Have fun & easily learn on the go. 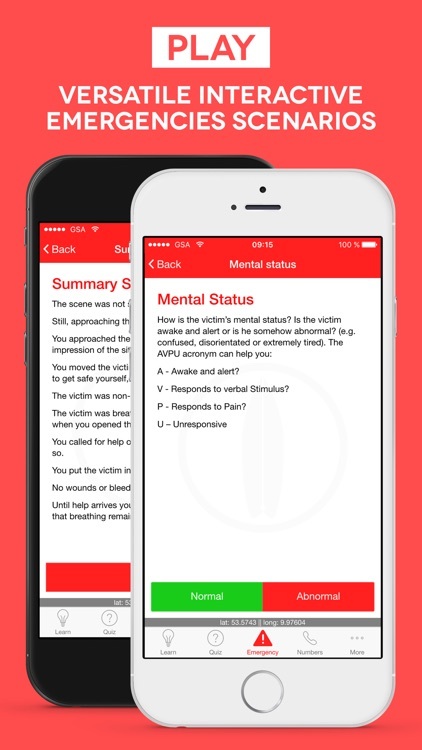 • Emergency - Go through the most simple to use, yet most versatile, interactive emergency algorithm out there guiding you through over 40 different emergency pathways. 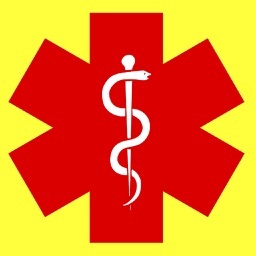 • Numbers - Access and Call* phone numbers of emergency services worldwide. • Brought to you by passionate surfers, medical doctors & allied health professionals, supported by the world's largest network in Surfing Medicine. 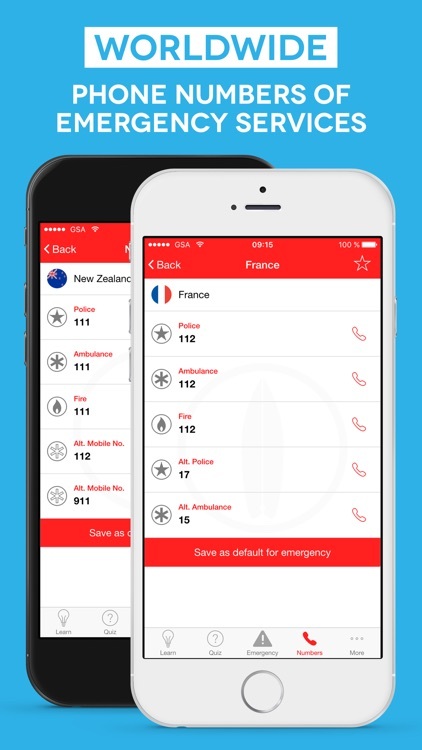 The first version of the "Surf First Aid" app is currently localized in English language only. More languages in the planning phase. 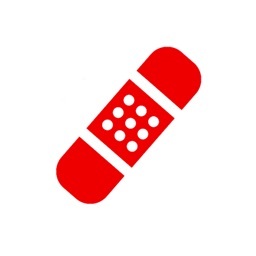 Help the community to bring you this app in your own language by giving us feedback. Want to speed up the process? 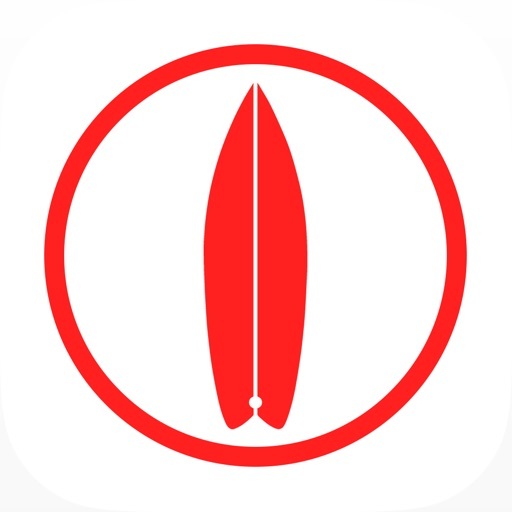 Help in translating this app into YOUR language. 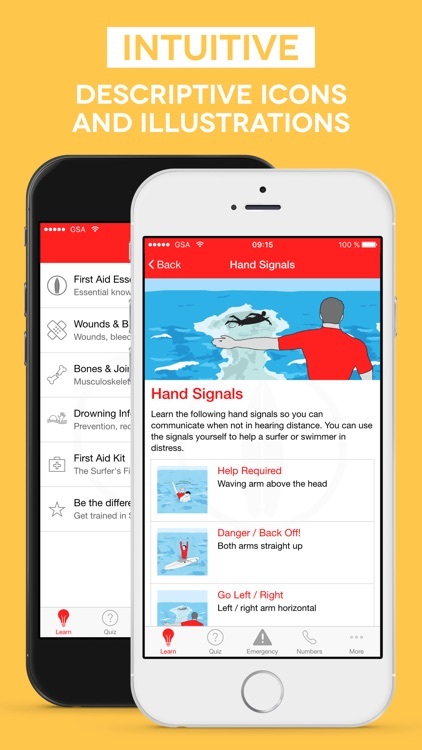 Help Us Help YOU and improve the 'Surf First Aid' app for everyone.